Its a little bulky but I think it will soften up after some use. There is a round piece of metal you can see in pic 4 under my pinky that is bothersome. Not sure what that's for , not a fire starter. 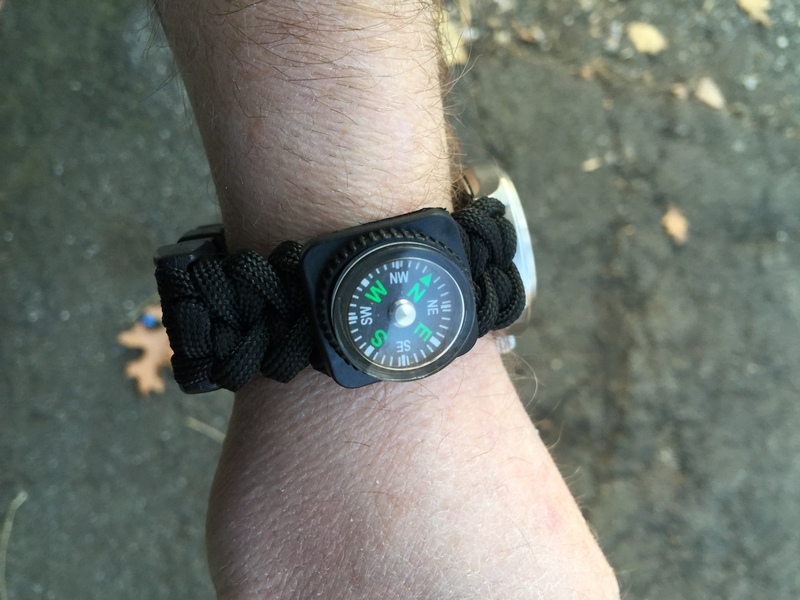 I took off the watch that came on it and put my LL Bean field watch on instead. I keep seeing those advertised on FB and I keep dismissing them as cheapo junk. I look forward to hearing how you get on with it. The one with the side of the band is cheapo junk , the fire starter on the end works fine. 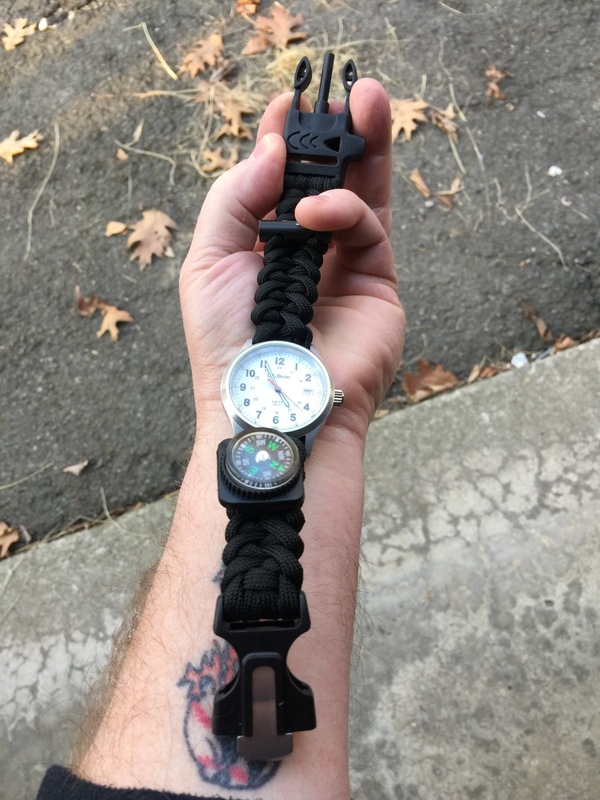 I've seen problems with those paracord watch straps.